Infinite Nation was created as a community to help people develop a rock solid vision for thief life and business. This includes doing ‘live’ workshops, events, and coaching them through the process for support and success. 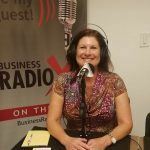 Carey Conley has been an entrepreneur for over 25 years and has built two successful businesses. 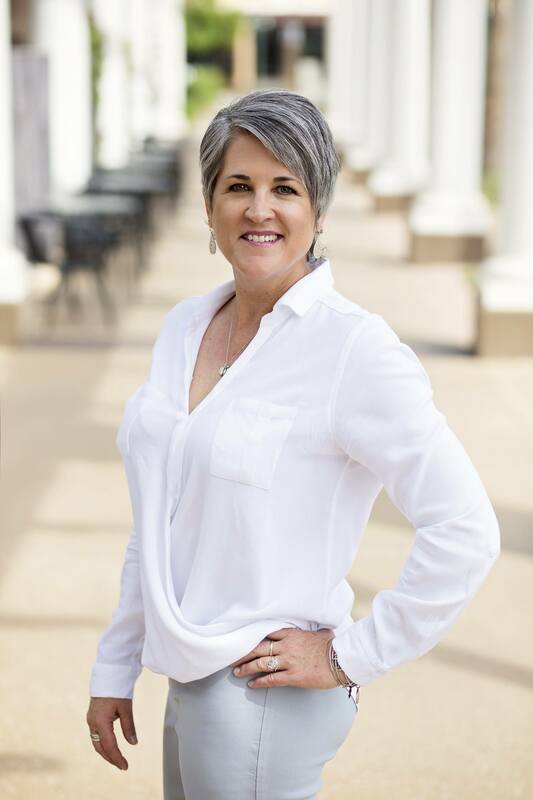 Her passion and expertise is assisting people through the process to create their authentic and powerful vision that aligns with their purpose in life. She is a speaker, author of ‘Vision Is Victory’, and has coached hundreds of people through her coaching programs. She is from Denver, Colorado but now resides in Scottsdale, AZ. Connect with Carey on Facebook and Instagram. 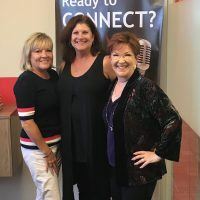 Transition & Thrive with Maria specializes in helping women turn their life back around after experiencing what they call the Upside Downs of Life. Life events–whether large or small, expected or unexpected–can knock us off our foundation and we struggle to get back up. It might be a divorce, caregiving, career upheaval or retirement, to name a few. It might be just one of those that takes us to our knees or an accumulation of events over time. One day we look in the mirror and wonder, who am I now? How did I get here? And where do I go from here? 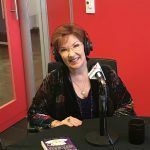 As an author, speaker, coach and workshop facilitator on a mission to let women know they are not alone, Maria Tomas-Keegan knows from experience about life’s upside-down moments, and she’s here to help other women turn right side up again. Her new book, “Upside Down to Right Side Up: Turning Transition into Triumph,” is coming out in October. In this book, she shares her own experiences as she describes the seven phases of transition in Part One. Part Two relays the stories of other women as they have walked a different path, yet ended in a similar place. Part Three offers a system Maria created, called “5 Petals of Power,” to help women take off the mask they wear pretending they are fine. In this process, they will find their footing again, clear the path of what stands in their way, create a unique road map for their next chapter, and uncover their authentic voice, so they can take flight to make the dream happen. Connect with Maria on LinkedIn, Twitter and Facebook. Rhino Nation is a growing community of influential entrepreneurs and small business owners that share a common trait, they don’t walk, they don’t run, they CHARGE to their destiny. We acknowledge and celebrate their business expertise, leadership and fearless attitude to be victorious in their goals. Rhino Nation is committed to making powerful connections and providing enhanced exposure to broaden the reach and promote the extraordinary talents of our community members. Rhino Online Strategies & eCreativity helps you free up your precious and limited time, as a business owner, to do what you do best….running and growing your business. 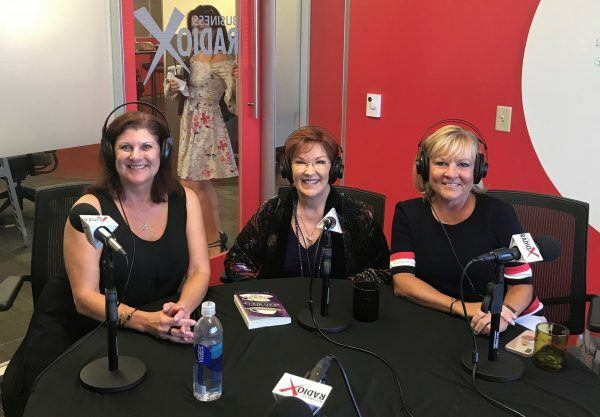 Michelle Faust and her team partner with you to identify your content and marketing needs and provide you with fresh, innovative, dynamic copy that will effectively reach your target market, leading to increased customer engagement, a higher conversion rate, and increased sales. Great content becomes the seeds of a bountiful business harvest, so you can cultivate and grow your business. We take the time to personally understand you and your company’s purpose, so your marketing message reflects who you are and speaks directly to your target market. Let us join you as part of your team. We’ll partner with you to develop powerful messaging strategies. We strive to create an expansive mindset through education, marketing content and access to a talented team of business consultants. Our mission is to deliver cutting edge entrepreneurial support by providing engaging targeted messaging along with online business education, ancillary business services, and enhanced exposure. 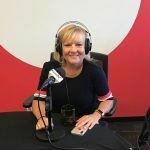 Michelle has an extensive background in sales, marketing and public speaking, primarily in the pharmaceutical industry. When she left her corporate career, she shifted into the entrepreneurial world, combining her experience, talents and passions to reinvent herself. As a marketer and copywriter, Michelle thrives on discovering what motivates people into action and what their key emotional triggers are. Michelle and her team create powerful and targeted messaging that improve conversion rates and increase sales. Michelle loves to connect people through the power and beauty of the written word. her passion is helping people create a road-map to success, so they can fulfill their dreams and live their destiny. For more about Rhino Online Strategies & eCreativity find them at www.rhinostrategy.com, on Facebook and LinkedIn.